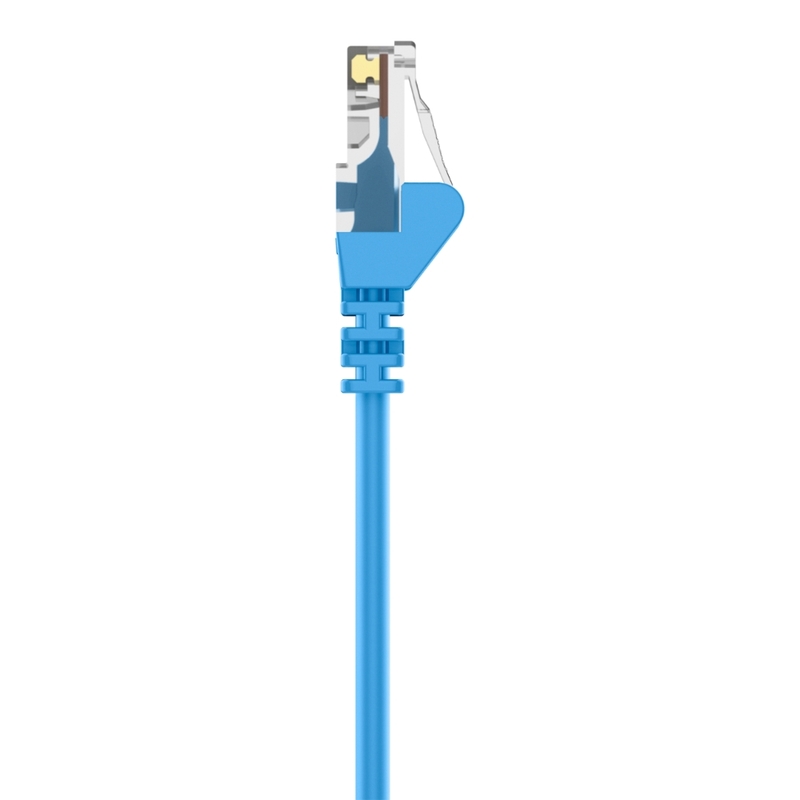 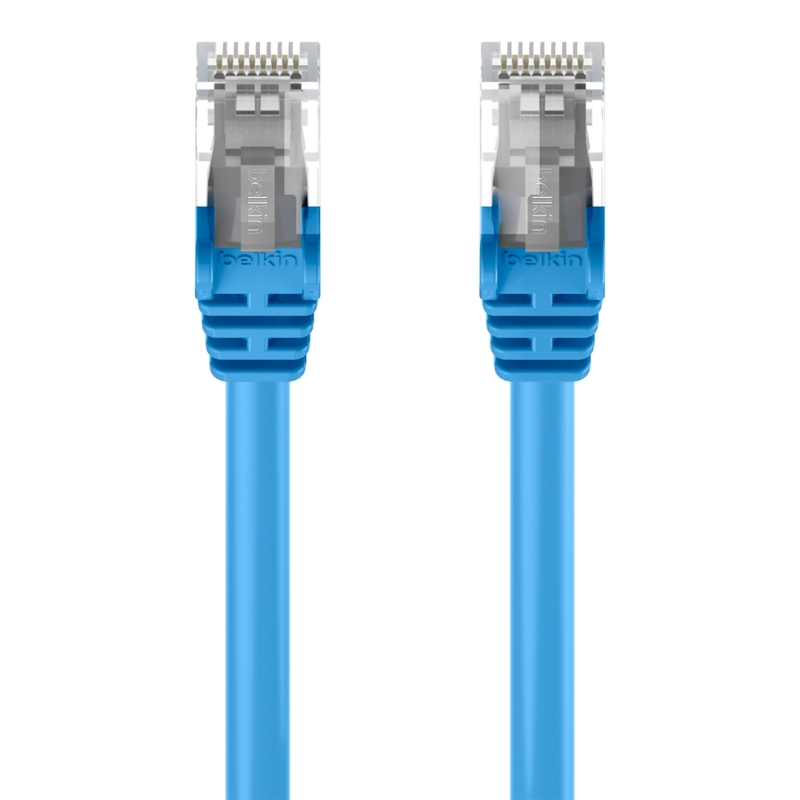 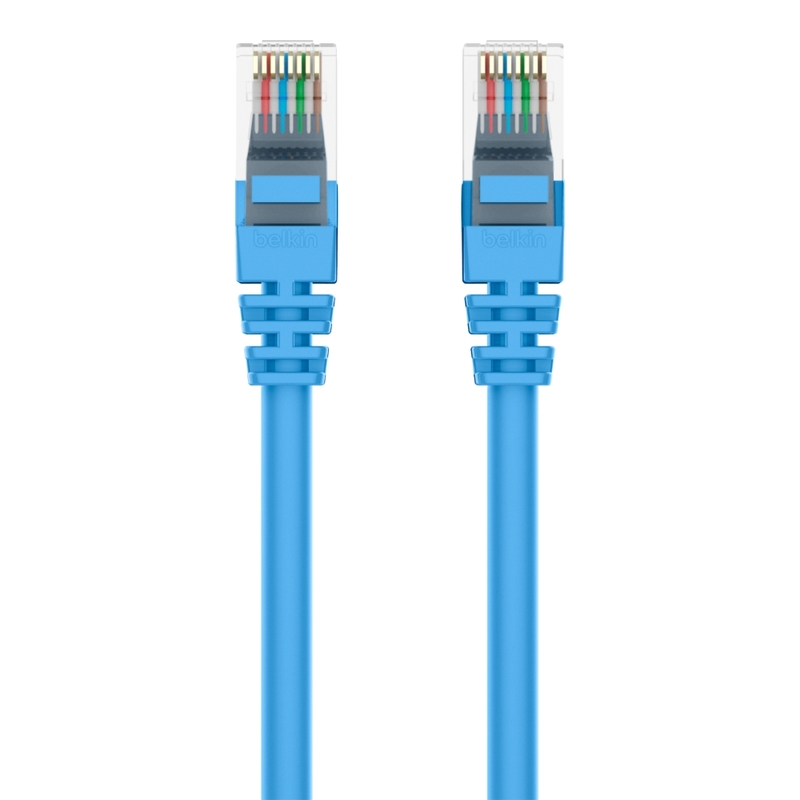 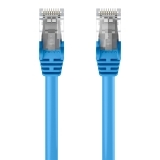 Upgrade your network with a CAT6 Snagless Networking Cable from Belkin and enjoy clean, clear transmissions. 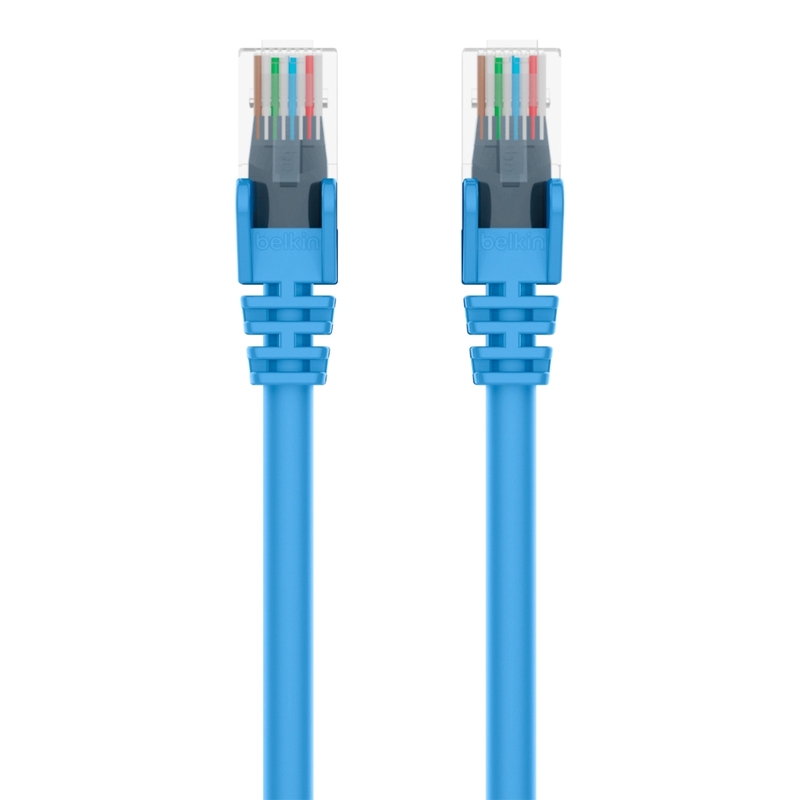 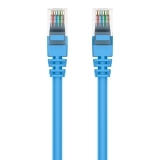 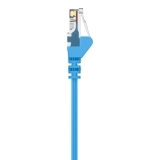 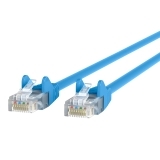 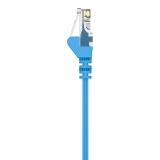 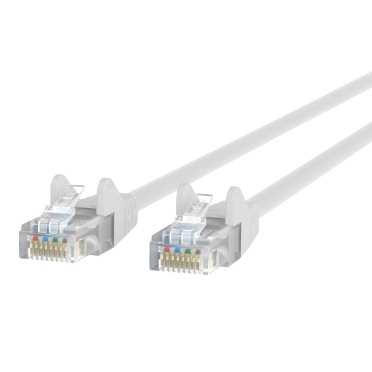 Now you can replace CAT5 cables that don’t support 100Base-T or gigabit Ethernet and improve the return loss in your current network by 40 percent. 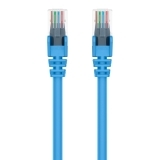 Engineered with 50-micron, gold-plated connectors to ensure clear transmissions and snagless molds to protect the RJ45 tab from damage during installation, this cable meets the performance requirements of Category 6.Belkin Build-To-Order Service: Belkin can manufacture virtually any cable type, length, or color. 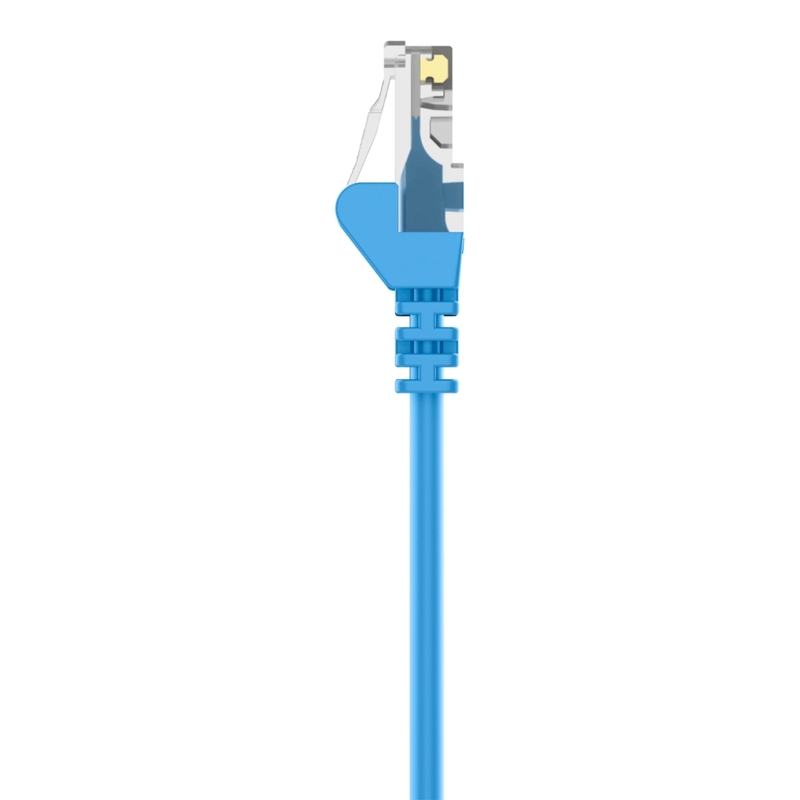 Contact your Belkin team today to get pricing and lead times.